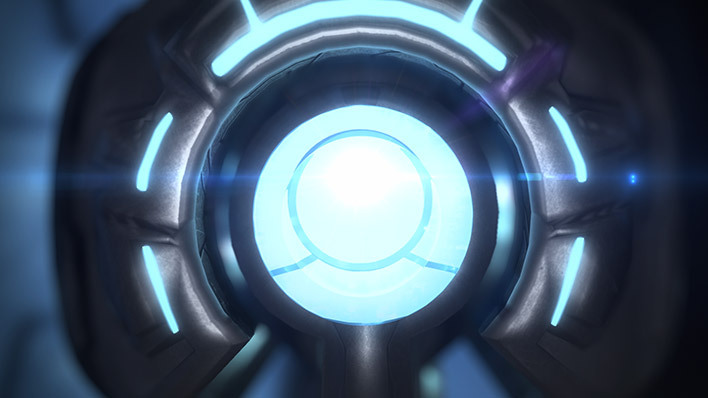 049 Abject Testament is a Forerunner monitor created to maintain Halo Installation 03 (Gamma Halo). 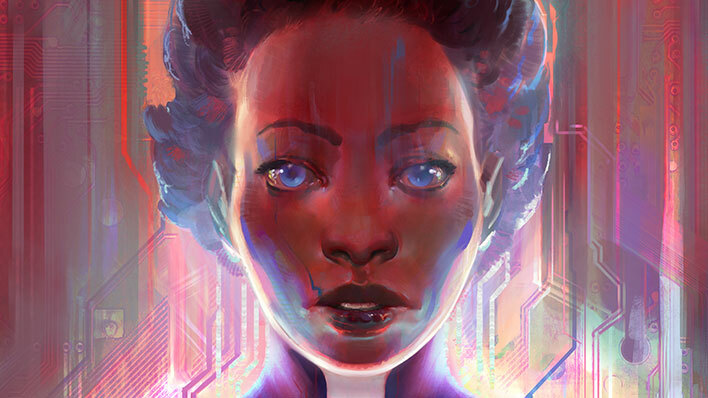 Tasked with maintaining the mysterious world of Genesis, 031 Exuberant Witness aided Spartans against the inexorable rise of Cortana. 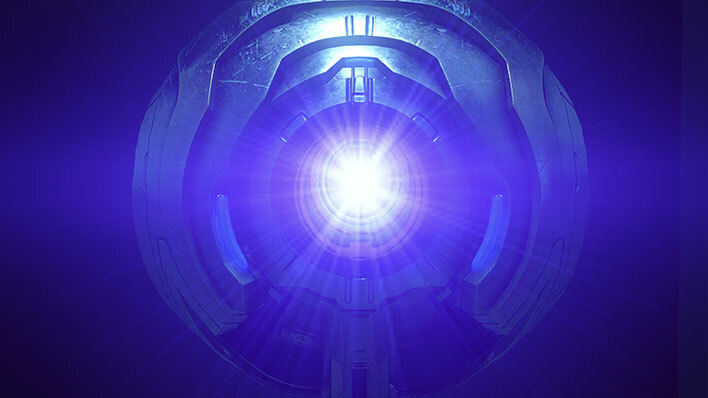 343 Guilty Spark is a Forerunner monitor created during the final days of the Flood War in order to maintain Halo Installation 04 (Alpha Halo). 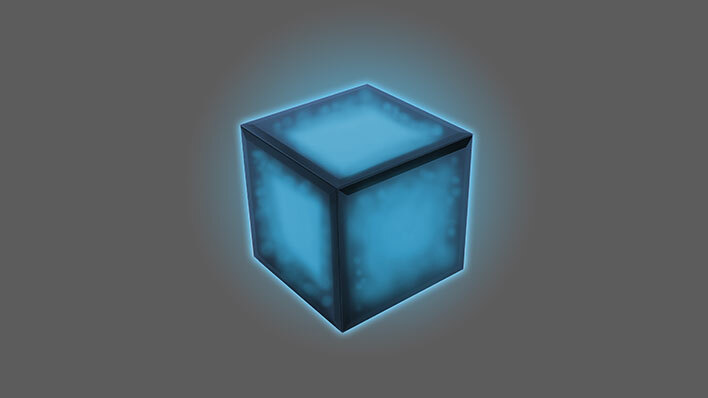 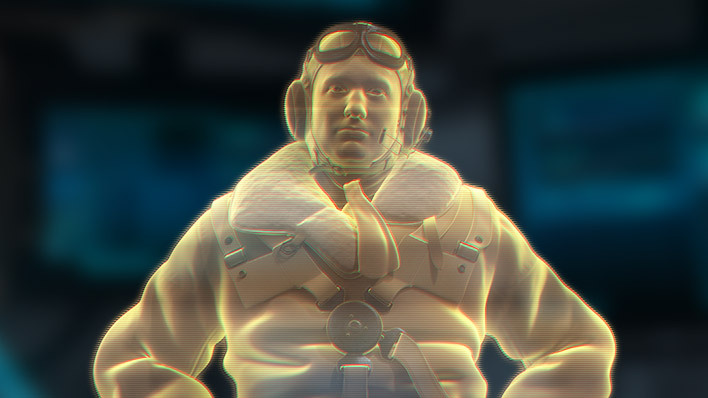 The artificial intelligence known as Governor Sloan served as an elected official for Meridian Station and was integral to leading both Blue Team and Osiris to the subterranean Guardian. 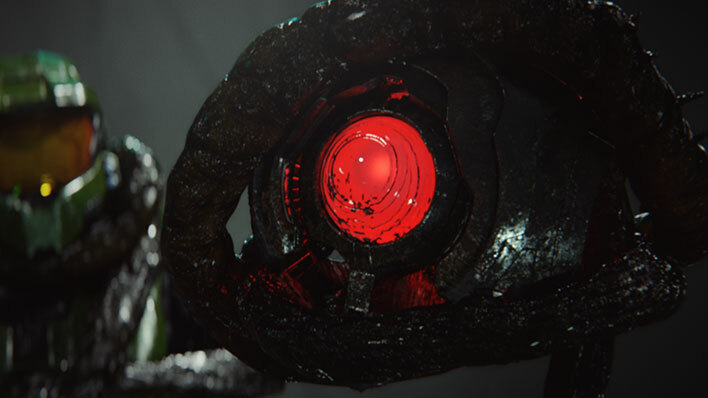 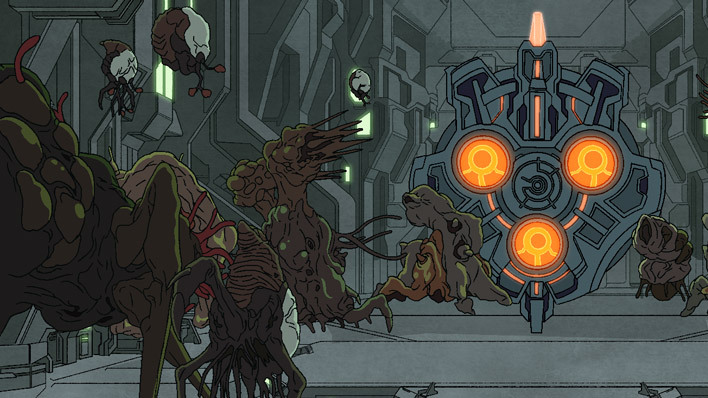 One of the most powerful Forerunner AI ever made, Mendicant Bias was turned against his creators by Gravemind. 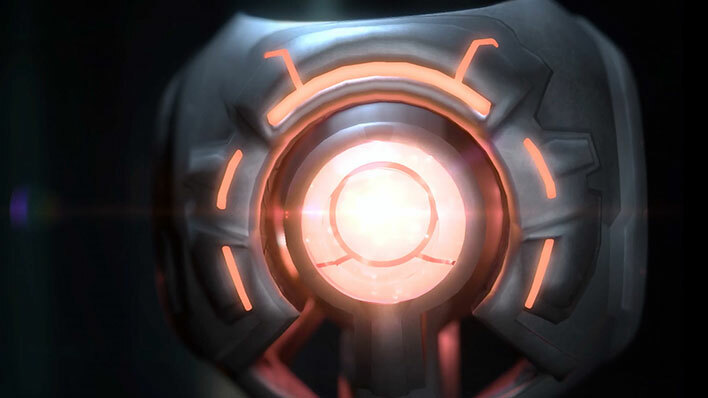 2401 Penitent Tangent is a Forerunner monitor created during the final days of the Flood War in order to maintain Halo Installation 05 (Delta Halo). 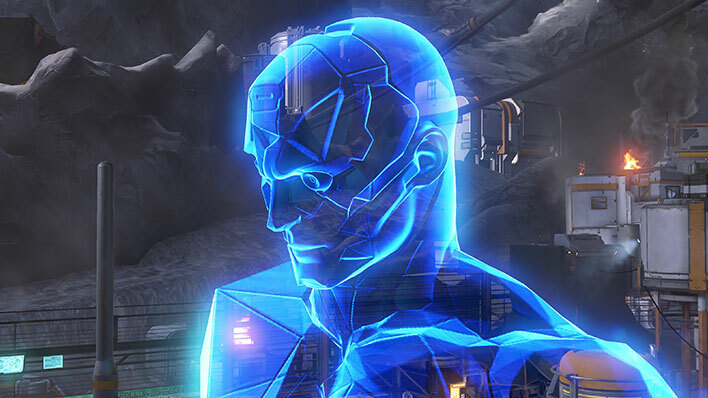 Roland was created specifically to fill the role of on-board command AI for UNSC Infinity after the Didact’s assault on Earth.